If you’ve been reaching for the tissues more than normal, it’s likely because ragweed season is nearing its peak in the metro Atlanta area. 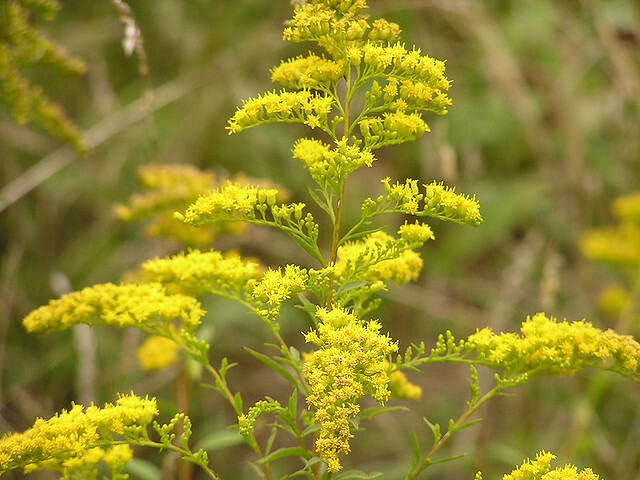 If your eyes have been itching and watering, and now you are sneezing, chances are you have developed a ragweed allergy versus having a back to school cold, which has symptoms that can include thick nasal discharge, sore throat, mild fever or cough. One of the benefits to all of the rain we have been experiencing in the area is that ragweed pollen is lightweight, meaning the rain can provide temporary relief for allergy sufferers. However, once the rain dries up, any wind will kick the pollen right back into the air, where it can travel as much as 400 miles. The best way to avoid ragweed pollen is to stay indoors during high pollen count days, change your air conditioners filter and run it versus opening windows and be aware that your hair and clothing can bring airborne pollen indoors, so consider showering and changing clothes when you arrive home. While it’s too late for allergy shots to retrain your immune system for 2013’s ragweed season, it is not too early to get a jump-start on allergies for 2014’s seasons. A simple allergy test can help uncover exactly what you are allergic to, and immunotherapy is a great option for most to help overcome the body’s natural reactions to those allergens.